The Dude abides. So does the Jury. Mike, Adam and Cal travel back to 1998 to review another Cohen brothers movie THE BIG LEBOWSKI. 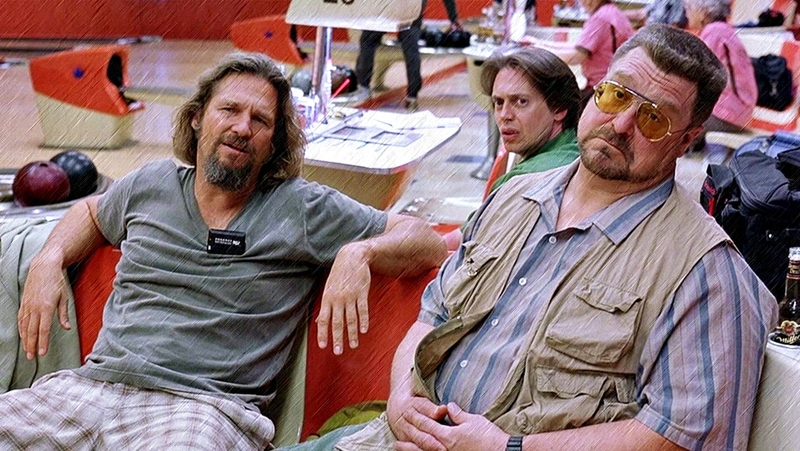 An All Star cast leads this film that has become a massive cult classic and spawned it’s own convention “Lebowski Fest”.